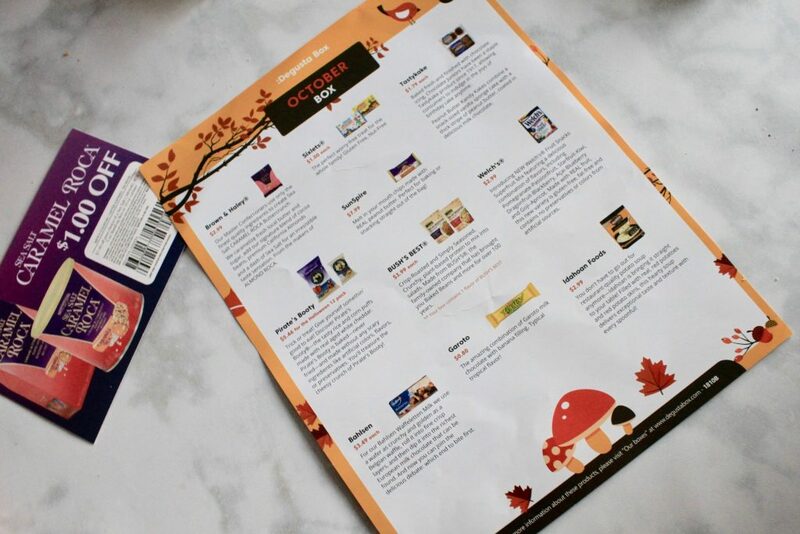 Degusta Box October 2018 Subscription Box Review + First Box $12.99 Coupon! 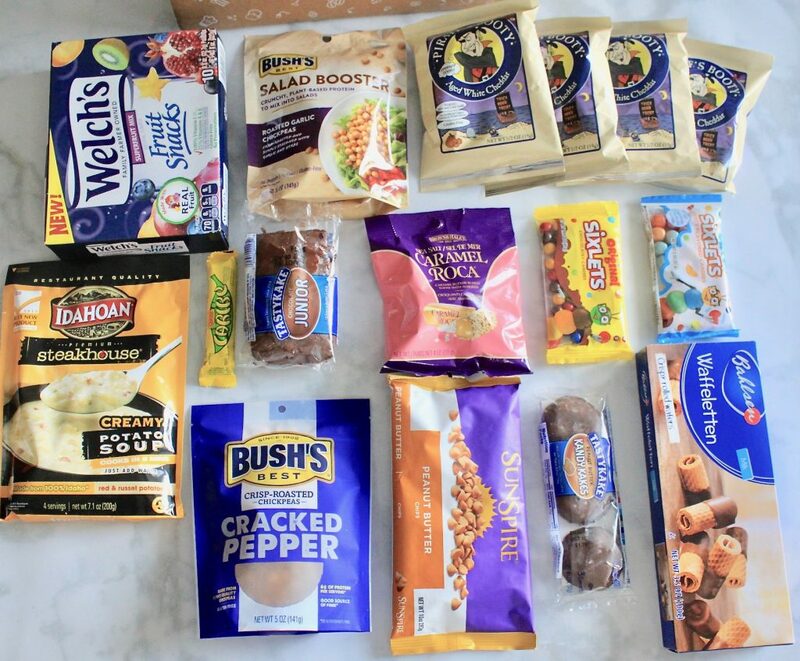 October 2018 Degusta Box review time! 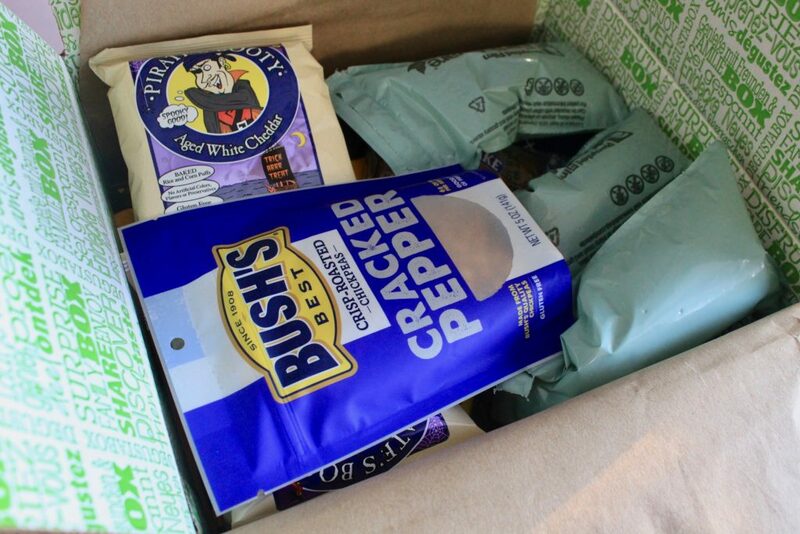 Degusta Box is a monthly food subscription that sends out 10 to 15 full-size surprise products every month! 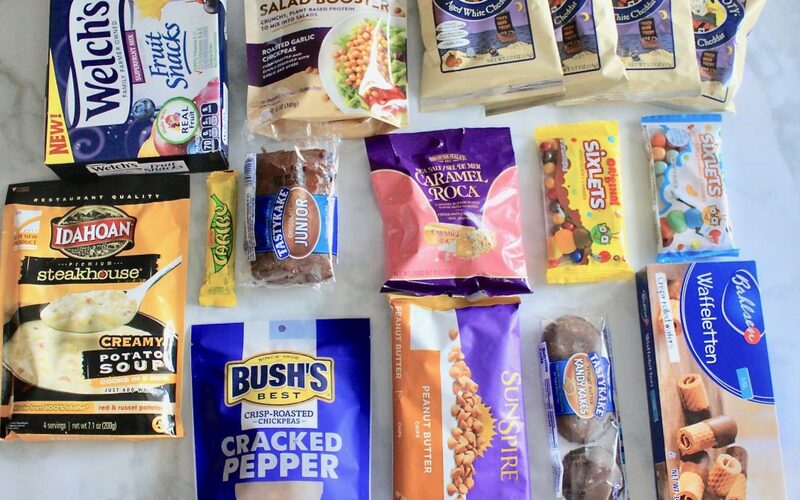 The products range from basic pantry items to snacks to innovative food products from well-known and niche brands at a discounted price. Also, the value of the products always exceeds the cost of the box. 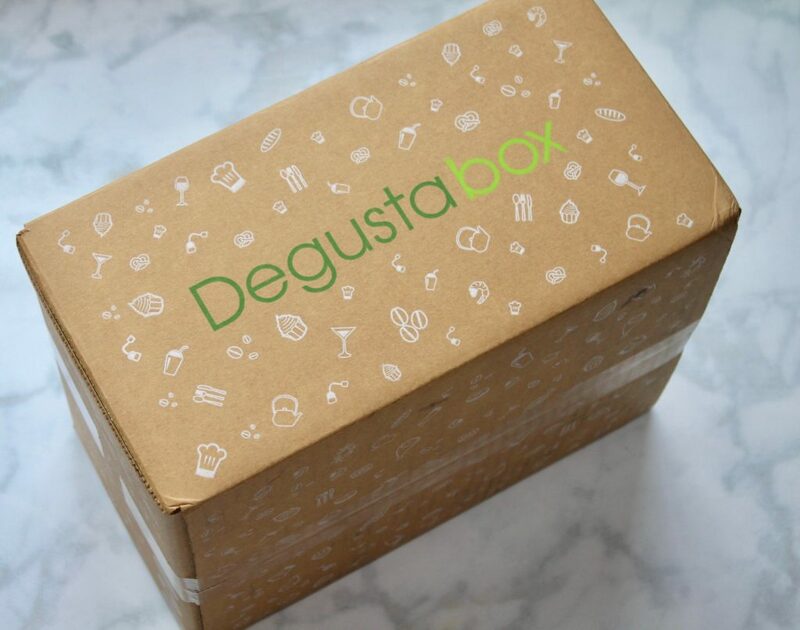 Check out all my Degustabox reviews here. The best kind of Caramel toffee out there. 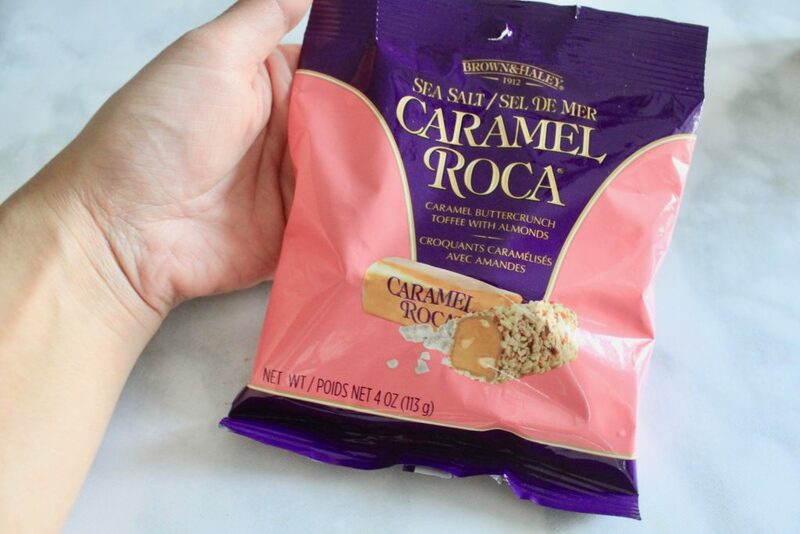 And if you love almonds, then it can’t better than Caramel Roca! 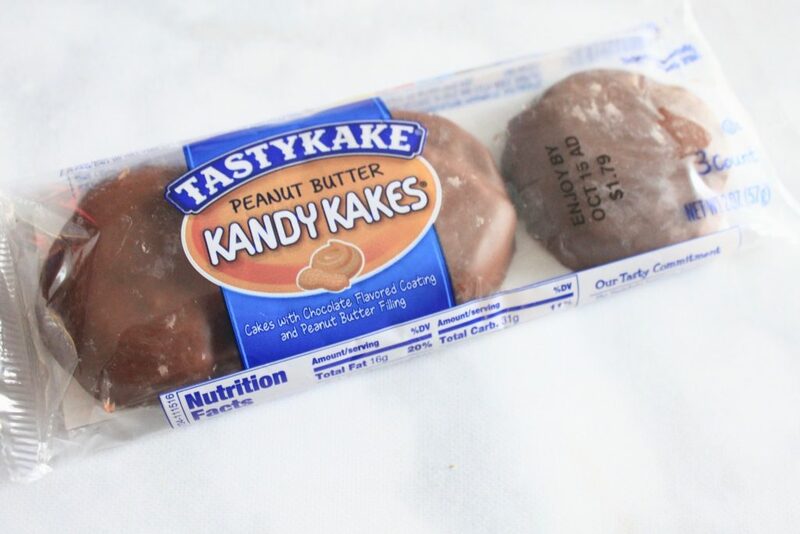 The addition of sea-salt takes the caramel flavor to another level, seriously! 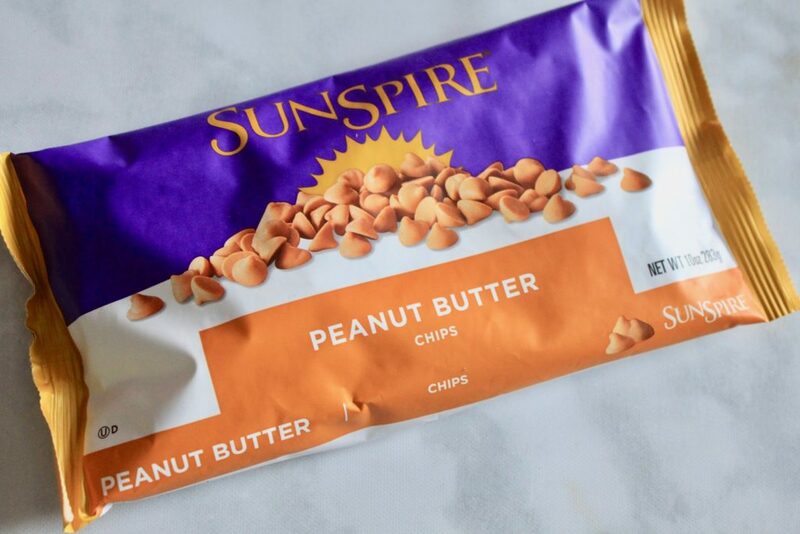 Just the kind of sweet crunch I need in my life. 🙂 And we also received a $1.00 off coupon on a 10 oz Caramel Roca canister! Yum, these were delicious crispy rolled wafers. The milk chocolate tasted pretty great but the wafer itself was okay! I can definitely find a use for this in a dessert for the upcoming holidays season. 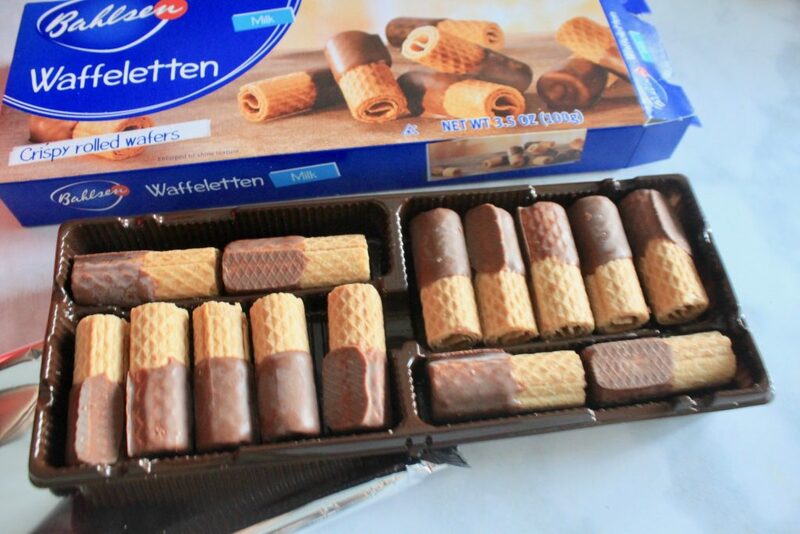 🙂 My sneaky toddler was biting off the chocolate part on each of these and leaving the wafer bit for mama ;). ha. 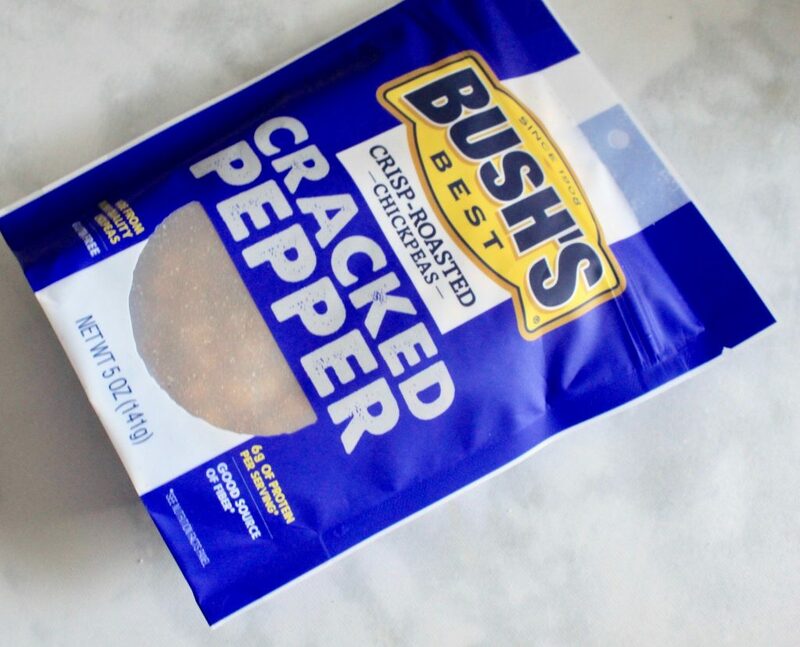 Crispy roasted and simply seasoned, this will add just the right amount of flavored crunch to your salad. 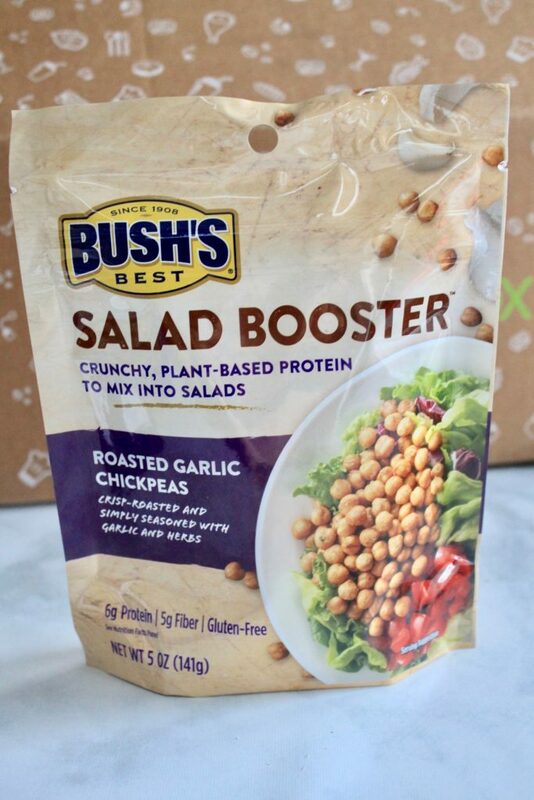 I received the Roasted Garlic Chickpea flavor and can’t wait to try out in my favorite salad! 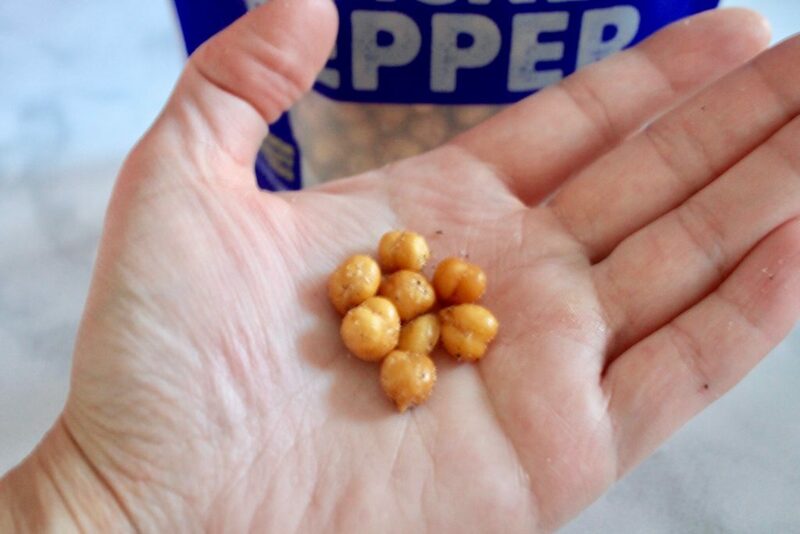 I am not sure if this is a bonus item, however, all I know is that these were pretty addictive! Loved the cracked pepper flavor and there was just the right amount of spicy kick but it wasn’t particularly spicy – more like flavorful. 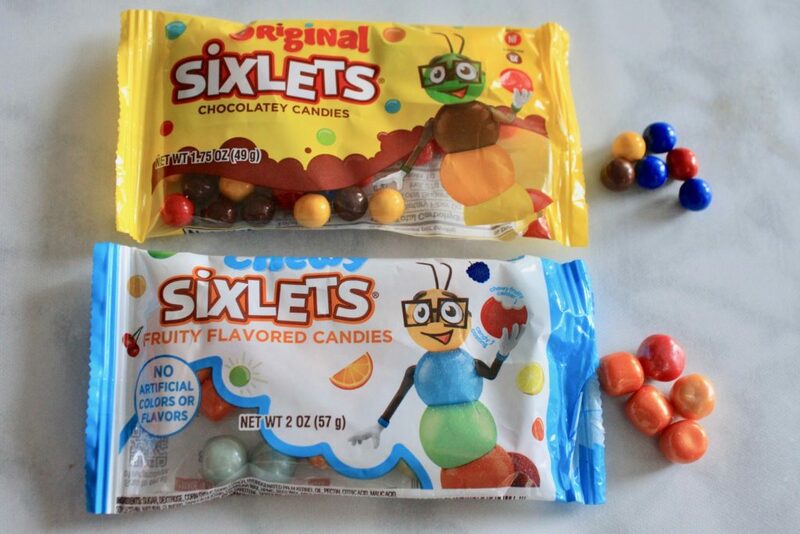 The perfect worry-free treat for the whole family as these candies by Sixlets are gluten-free and nut-free. 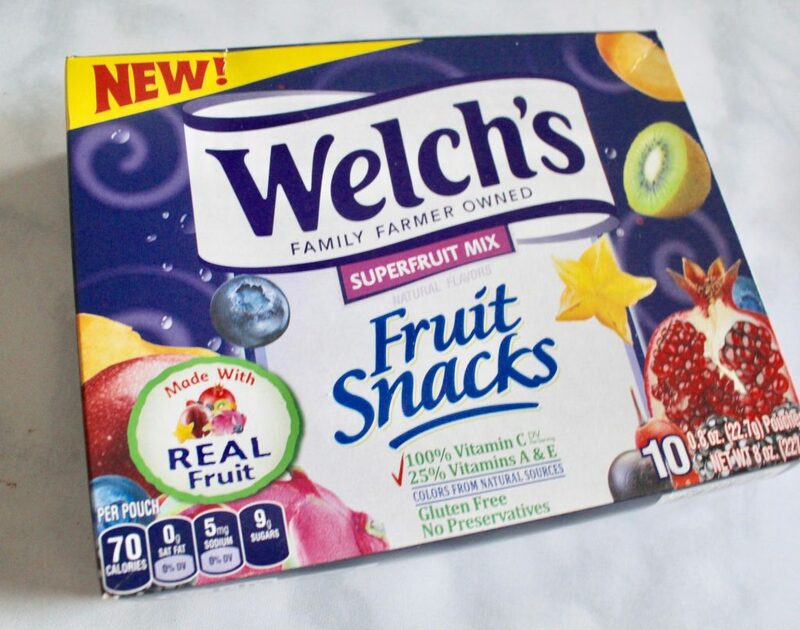 We loved the chewy fruity flavored ones – so, so good! 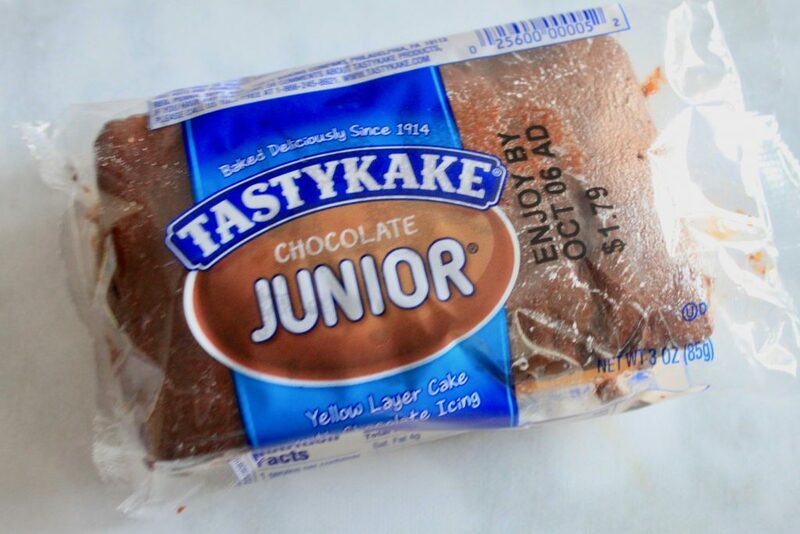 Have you ever tried a combination of chocolate and bananas? 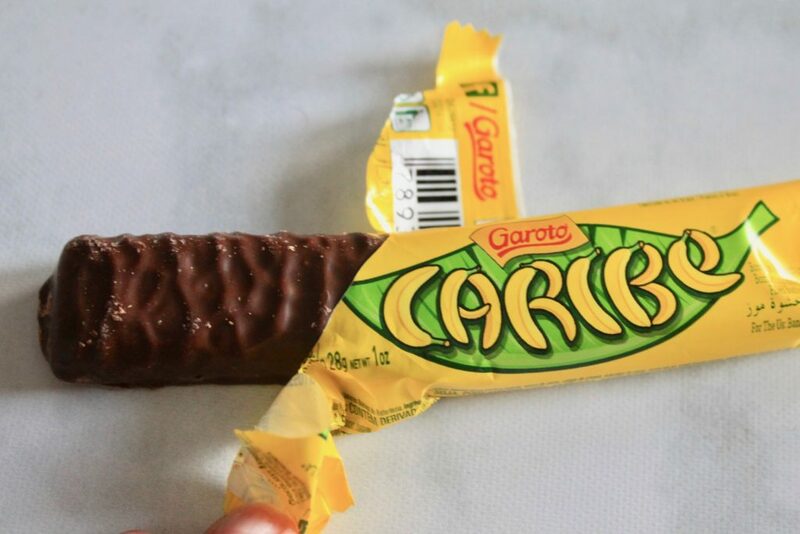 This milk chocolate contained a hefty banana filling and just made for a very tropical and delicious treat! 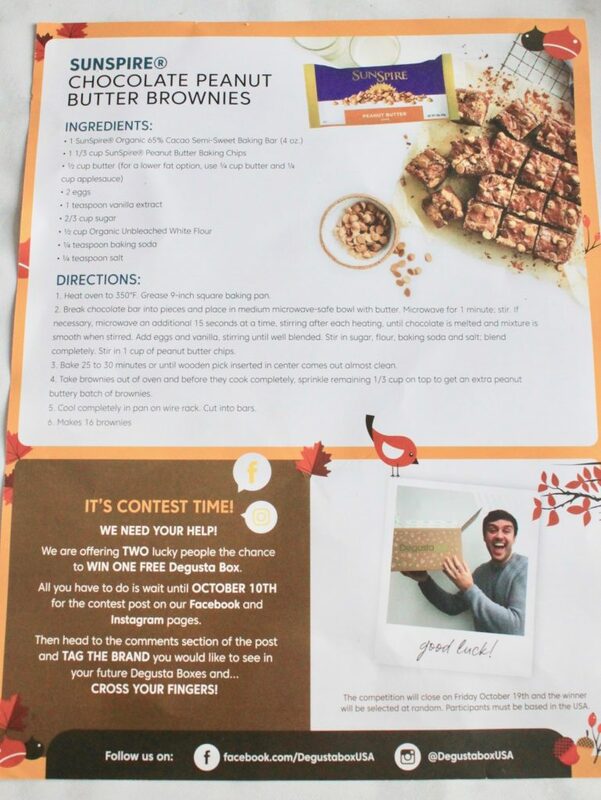 Another month of delicious goodies by Degusta Box! 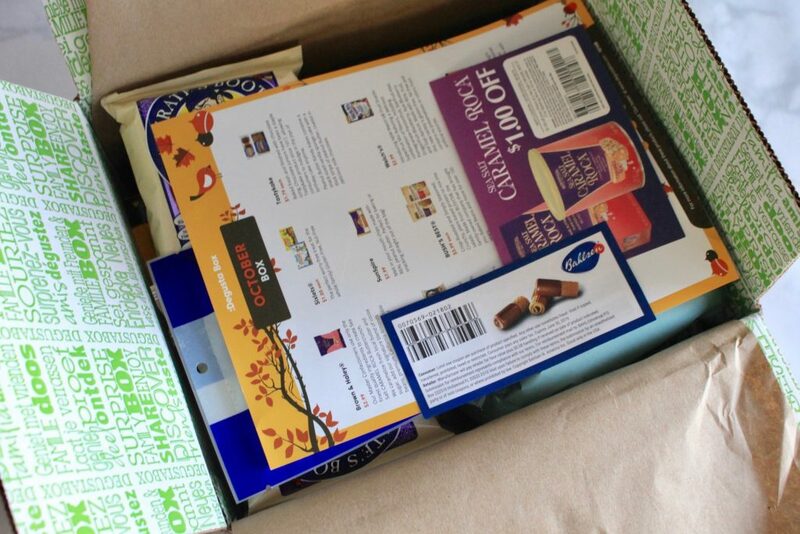 I am always bowled over by the sheer amount of full-sized food products in the box. The overall value of this box was close to $32! 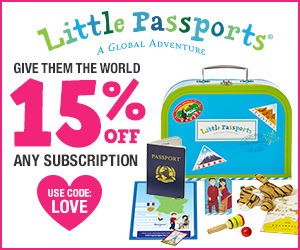 And for only $19.99 a month, you seriously can’t go wrong with this one. 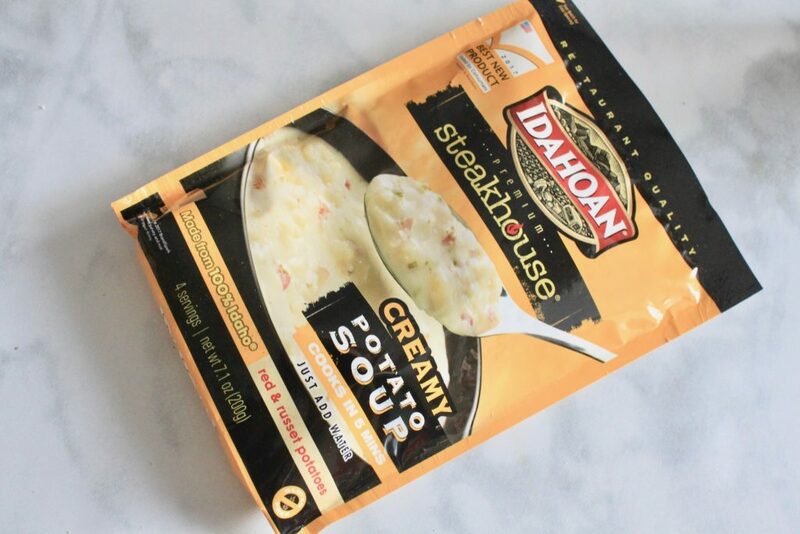 It always comes to my rescue in terms of products that have a good shelf-life, so I always have something in my pantry to keep us happily fed. 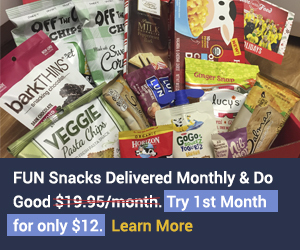 😉 If you do subscribe, Degusta Box is currently running a special deal: Get your first Degusta Box for only $12.99 (regularly priced at $19.99) as well as FREE SHIPPING! 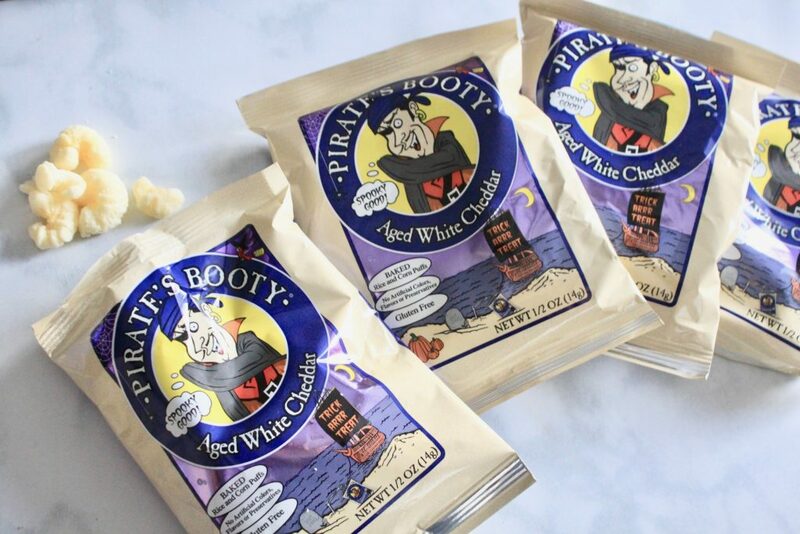 A month filled with delicious fall and Halloween treats!